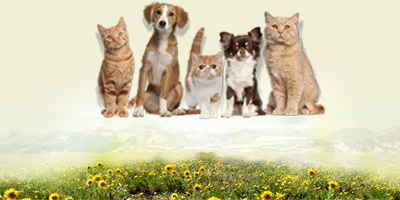 The surgical care your pet receives at Louisville Family Animal Hospital is not unlike the care you would receive in a human hospital. 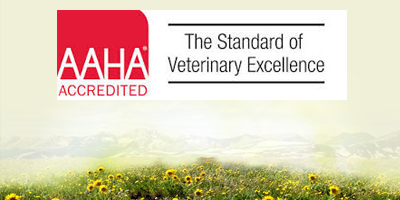 As an American Animal Hospital Association-accredited practice, we follow strict guidelines designed to ensure your pet’s safety and to minimize their discomfort. 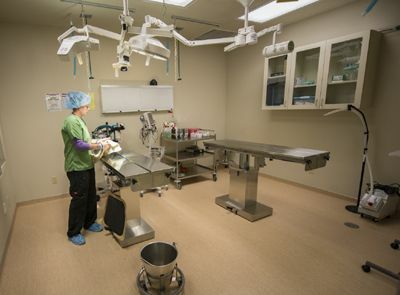 Our state-of-the art surgical suite includes advanced equipment which continuously monitors your pet’s heart rate, blood pressure, blood oxygen level, respiration rate, temperature, and electrical activity of the heart. 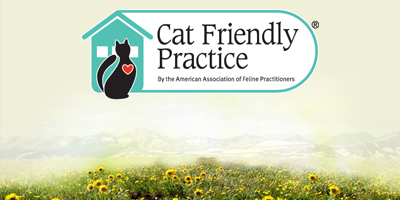 A Certified Veterinary Technician is constantly monitoring your pet’s vital signs from the time we administer anesthesia until your pet has regained consciousness after the procedure. 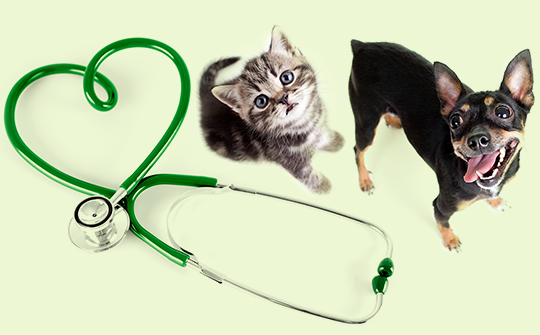 A pain management plan is tailored to your pet’s specific needs before, during, and after surgery as well as during their recovery period at home.